What makes Squire Arms great? This beautifully updated rental is in Westmount, a quiet neighbourhood known for its old-fashioned charm. The large suites feature east and west facing balconies, many modern updates, and plenty of natural light. 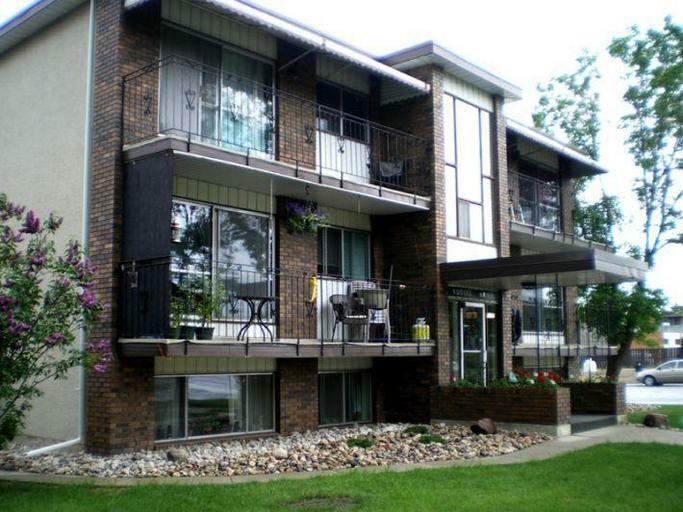 Residents also enjoy professional onsite managers, outdoor parking, and manicured grounds. Who lives at Squire Arms? Young professionals and adults enjoy quiet and convenient living here with easy access to MacEwan University, NAIT, and downtown. 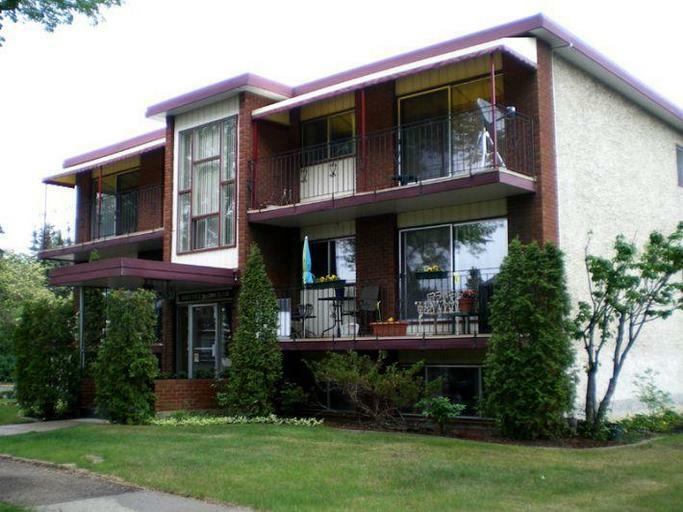 Shopping close to home is easy with Westmount Shopping Centre and the trendy 124 Street within walking distance! Grocery stores, restaurants, and Kingsway Mall are all just a short drive from the building. Walk to the Westmount Community Hall or head over to Coronation Park and explore the nature trails. Other community interests include Telus World of Science, Victoria Golf Course, and the Grand Villa Casino. Transit stops are just steps away and there is quick access to major roads.